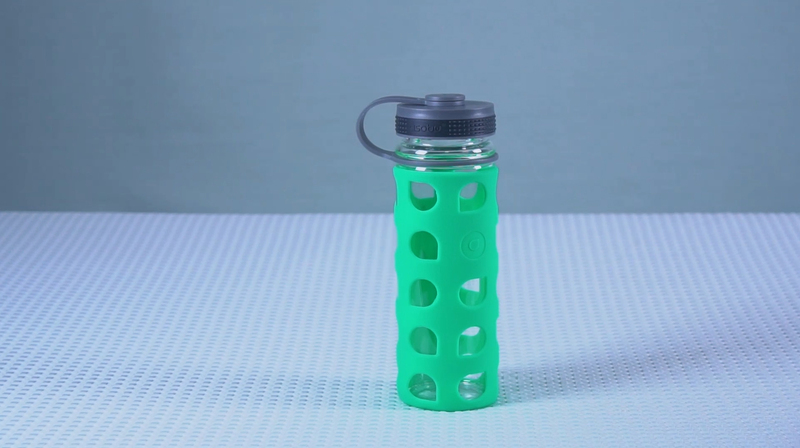 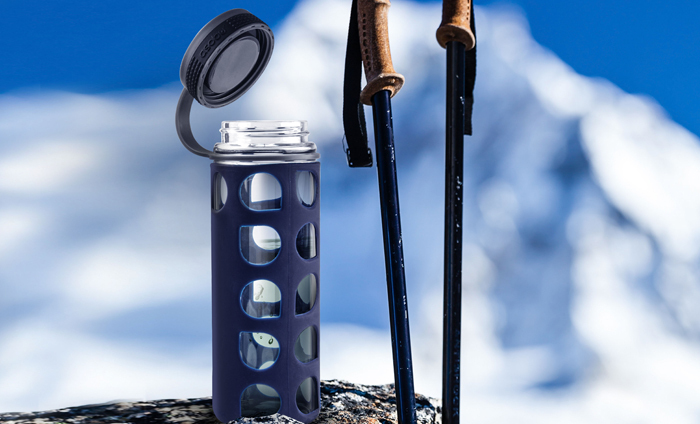 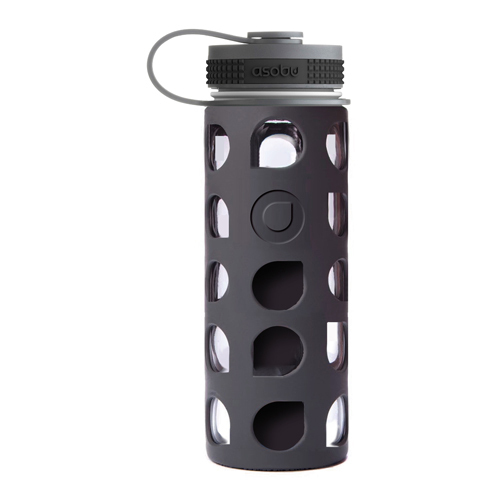 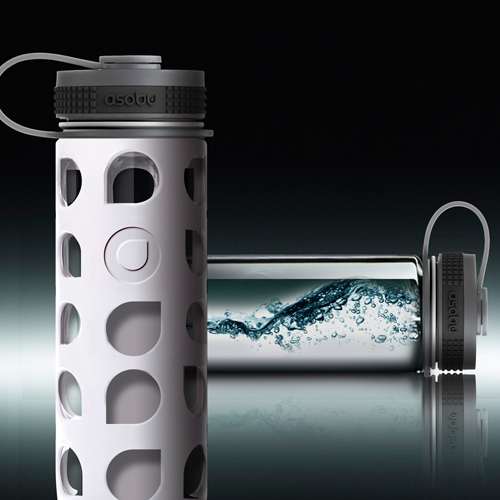 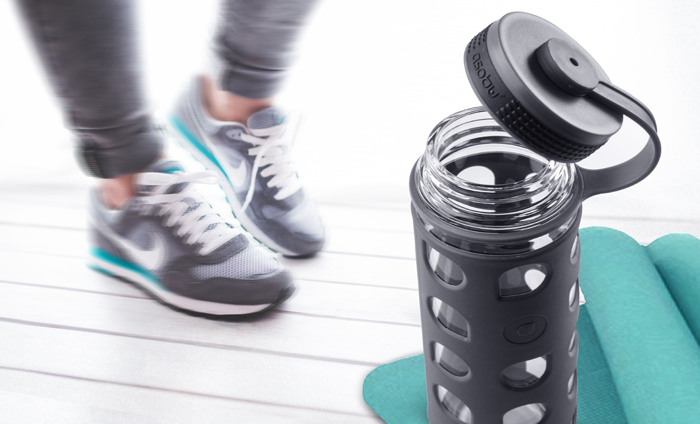 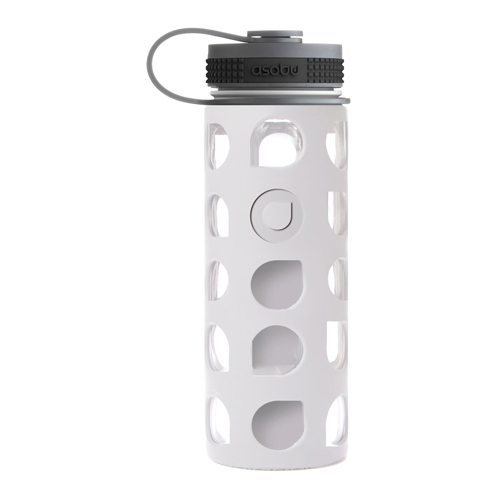 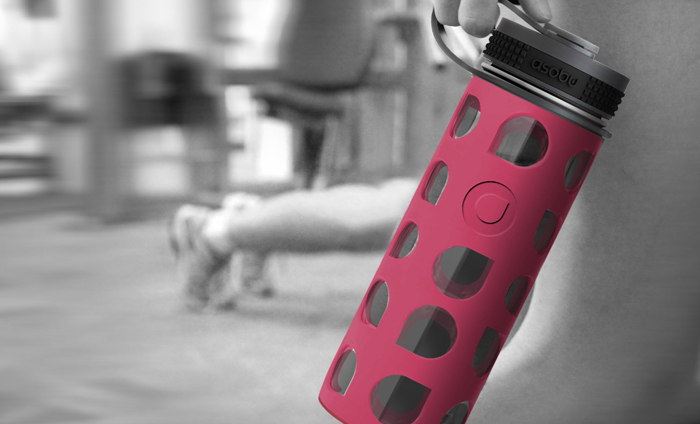 The Nature’s Way Glass Bottle is the glass lover’s hydration bottle. 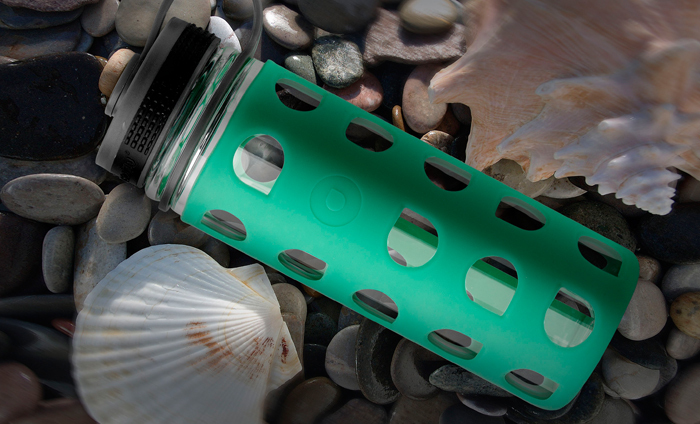 Style, practicality and safety are the qualities of this eco friendly glass bottle. 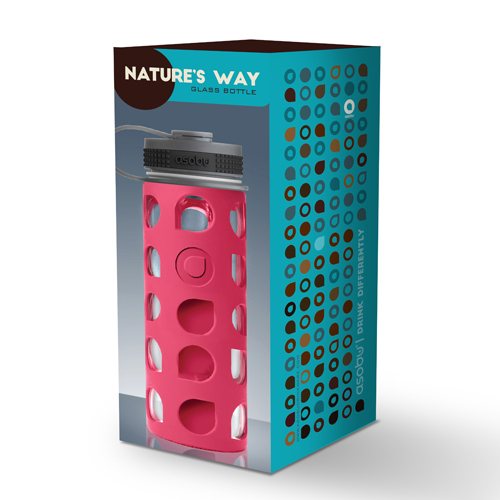 The fashion forward Nature’s Way Glass Bottle boasts a wide mouth opening for easy fill, the spill proof lid and handy carrying strap make it a hit with nature lovers everywhere! 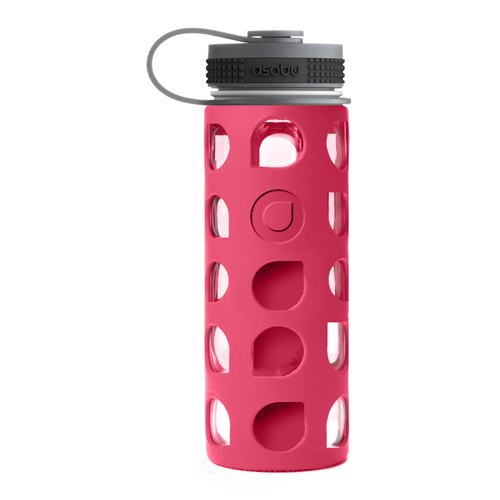 Choose from a wide variety of stylish pastel colors. 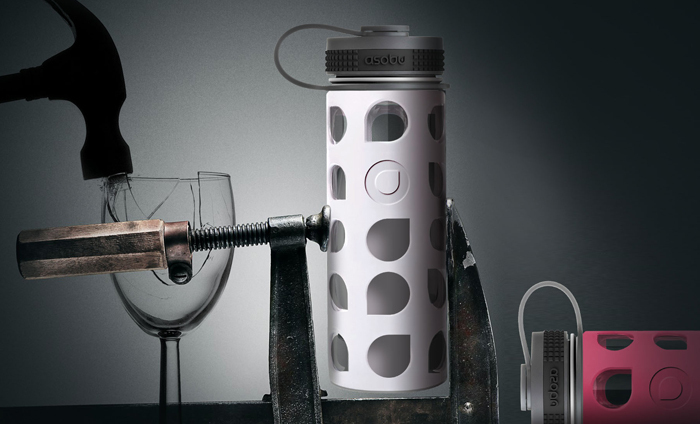 Ideal for the office, school and backyard.